There are 33 blog entries for April 2014. Wednesday, April 30th, 2014 at 12:11pm. Realtor.com recently released its National Housing Trend Report for March 2014. Data suggests year over year growth in inventory and days on the market. These indicators are welcome signs for spring homebuyers. These trends indicate that the real estate market is more balanced now than the 2013 housing market. Last year the shortage of inventory led to bidding wars on property. 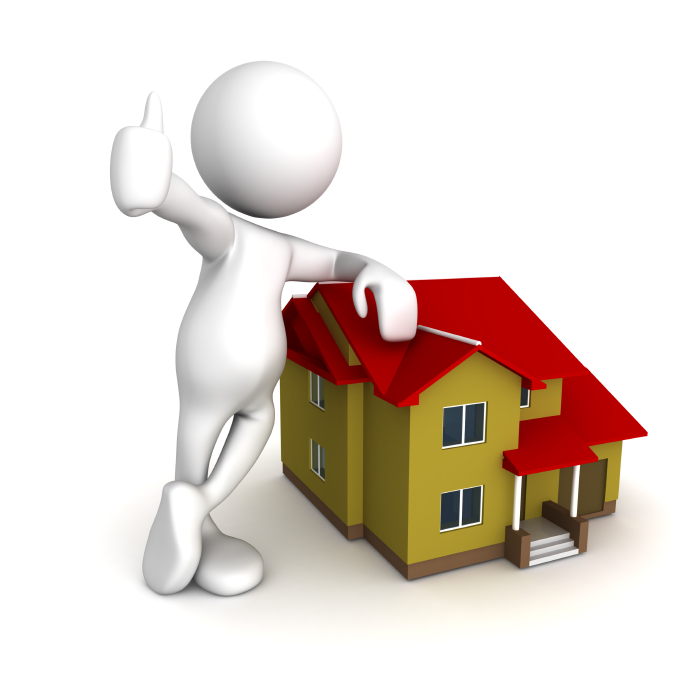 The additional burden created another barrier to new home ownership and elevating offer prices. PALM BEACH COUNT RECORD HIGH FOR TOURISM! Wednesday, April 30th, 2014 at 11:26am. 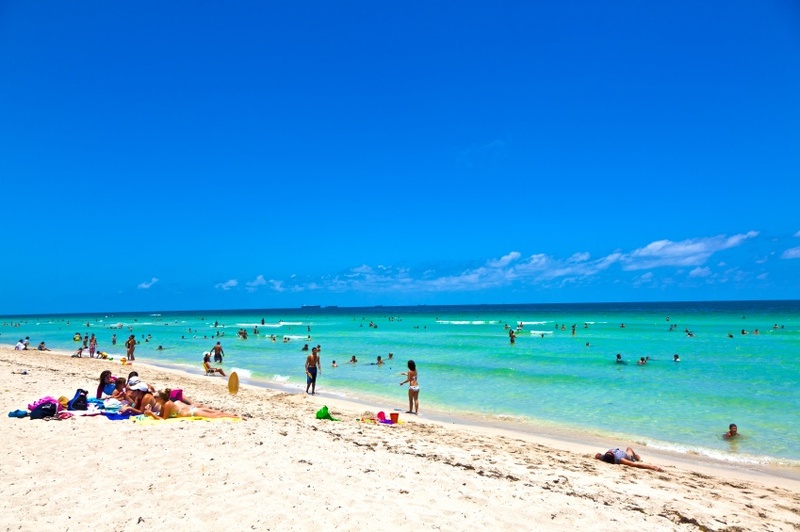 Now that the sun is warming up the northeast, the south Florida ‘season’ for tourism begins to wind down. Our winter season (which isn’t super wintery) has just been bustling and as it ended it set records. 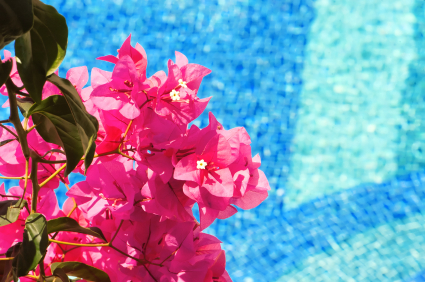 Across the nation hotels and resorts boasted 90 percent occupancy in February. This astonishingly high percentage rendered $5.1 million in bed taxes, as documented by the Tourist Development Council. March’s numbers clocked in at 87 percent. A few percentage points in occupancy can mean a gain of 10 percent in revenue because hotel owners can charge harder rates. Tuesday, April 29th, 2014 at 12:49pm. Palm Beach County Commissioners gave approval this week for the old Burt Reynolds Ranch to become a development of 30 homes. Monday, April 28th, 2014 at 1:14pm. 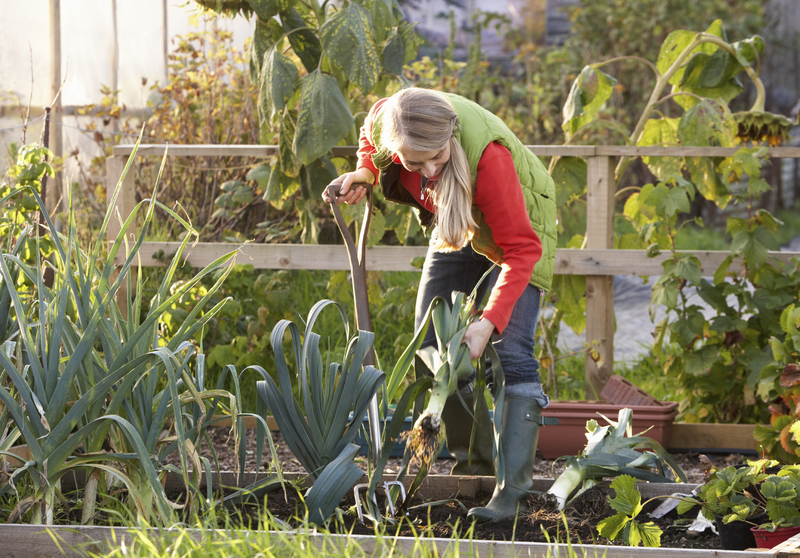 Gardening is a favorite pastime for many people. If your have a green thumb but unfortunately have no room to grow. Grow your own organic fruits and vegetables in Jupiter’s first community garden. The outdoor community garden will give you the opportunity get your hands dirty. It contains 28 plots including a children’s garden and all organic – organic fertilizer and compost, organic seeds when available, organic pesticides! Plots are only $35 a year. Monday, April 28th, 2014 at 11:20am. The Tom Fazio II designed Tequesta Country Club golf course will play host to the Hannah's Home Charity Golf Classic May 16th and 17th. 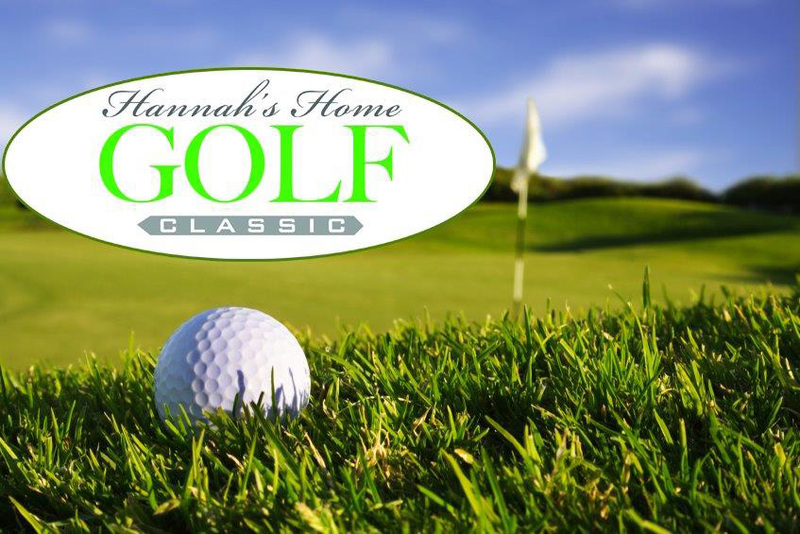 The event, which is being put on by Hannah's Home of South Florida, will feature a dinner and auction by the sea at the Marriot on Singer Island on Friday night May 16th, and the Golf Classic at Tequesta Country Club and Saturday the 17th. The dinner and auction will be held at 6pm on the 16th and auction items include a President's Cup Collage autographed by Greg Norman and several international players, a signed NASCAR helmet of Greg Biffle, and a 7 night stay in a two-bedroom townhouse at the Divi Beach Resort in Aruba. Friday, April 25th, 2014 at 11:35am. Palm Beach resident Jimmy Buffett and his Coral Reefer Band are sure to please the legions of Parrot heads Saturday, April 26, 2014 at the Cruzan Amphitheatre in West Palm Beach. Buffett, whose Margaritaville state of mind was inspired by Key West, most likely include hits like “Margaritaville,” “Cheeseburger in Paradise”, “Fins”, “5 o’clock Somewhere”, and the new album entitled “Songs from St. Somewhere”. Showtime is 7 p.m. Tickets start at $36. Please visit www.cruzanamphitheatre.net for tickets and information. RARE SOLAR ECLIPSE WILL TURN SUN INTO A “RING OF FIRE” NEXT WEEK! Thursday, April 24th, 2014 at 2:28pm. The Sun is near one of the nodes of the lunar orbit. (When the Earth, Sun and Moon form a straight line). The Moon is at apogee (the point of the moon’s orbit where the moon is farthest away from Earth). The observer is located in the path of the Moon's antumbra (part of the moon’s shadow). LANDMARK, SINGLE-FAMILY HOME SALE IN U.S. HISTORY .... $120 MILLION !!! Thursday, April 24th, 2014 at 10:37am. Congratulations to our respected associates within the Luxury Real Estate network for handling the biggest single-family home sale in U.S. history! An undisclosed buyer, through the “Conservation Institute, LLC”, purchased the $190 million (asking price) Cooper Beech Farm in Greenwich, Connecticut. Cooper Beech Farm first came to the market in May with an unprecedented asking price of $190 million. 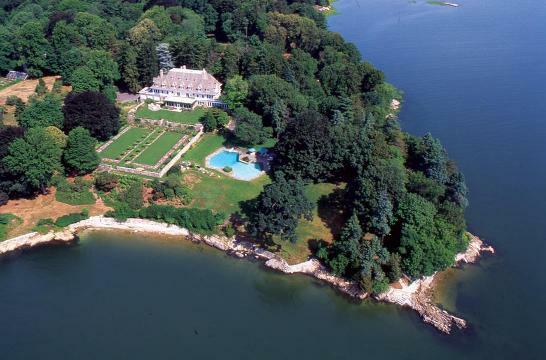 Built in the late 1890's, Cooper Beech Farm became the most expensive home for sale in the United States. By September the staggering asking price was reduced to $140 million. Thursday, April 24th, 2014 at 9:16am. Abacoa is known for its family friendly atmosphere and this is reflected in its kid-friendly events. For example, Kids Eat Free Monday and Tuesday with the purchase of an adult entrée at Copacabana Cuban Cuisine, Monday through Thursday with the purchase of an adult entree at Jumby Bay Island Grill, and Fridays with the purchase of an adult meal at JJ Muggs Stadium Grill. In addition, on April 5 to April 6, there was a Star Wars Night at Roger Dean Stadium, in which the 501st Everglades Squad was welcomed. Children and adults alike were able to take pictures with their favorite Star Wars characters, as well as play trivia games and contests, and gain exposure to special Star Wars promotions. Thursday, April 24th, 2014 at 8:37am. There are a number of musicians that perform in the establishments in Abacoa Town Center. On any given night you can hear these live acts blasting out of Jumby Bay, Rooneys, or the main stage at the West End of Town Center Dr.
Every Thursday from 8pm to 2am at Jumby Bay Island Grill, one can find live music from Mike Sanchez, a singer-songwriter who is currently promoting his album, Stars and Hotel Bars. Having opened for acts such as Daughtry, Sanchez’ music is primarily classified as R&B and soul, and his album boasts high reviews on iTunes. He started out collaborating with artists such as Eric Clapton and Mick Fleetwood and eventually decided to pursue a solo career. He is also known as part of Big Town Playboys and Bill Wymen’s Rhythm Kings.